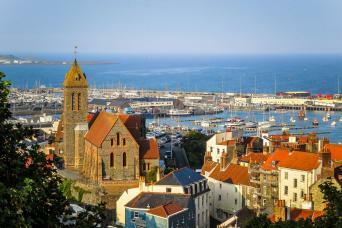 Lying just off France's Normandy coast the Channel Islands of Jersey and Guernsey are a walkers delight. Cliff top paths, charming sea side towns and villages, secret white sandy beaches and a history of intrigue as much French as English. 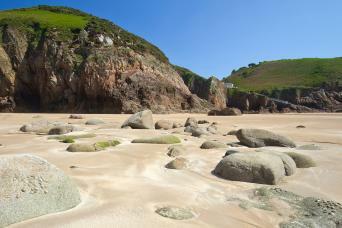 An island-hopping adventure and walking tour on The Channel Islands of Jersey, Guernsey and Sark. 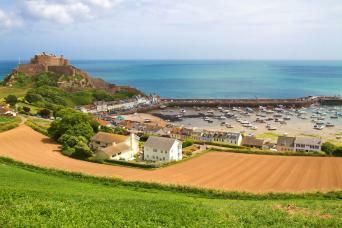 Situated in the English Channel, closer to France than England the unique fusion of influences are an enticing mix on the sunshine island of Jersey. What better way to experience it all than walking around the entire coastline. 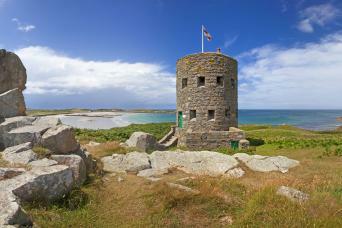 This itinerary fits perfectly into a weeks holiday and gives you plenty of time to enjoy all the delights that Guernsey has to offer. An island-hopping adventure, walking on the charming Channel Islands of Jersey, Guernsey and Sark whilst staying in luxury hotels.